England Preserves’ sourcing policy has been formed by many years on farmers’ markets. Many of their suppliers originate from those early days. As a cultural product that reconnects the consumer with the English countryside, it is vital that their sourcing reflects this, with a focus on sustainability and provenance. 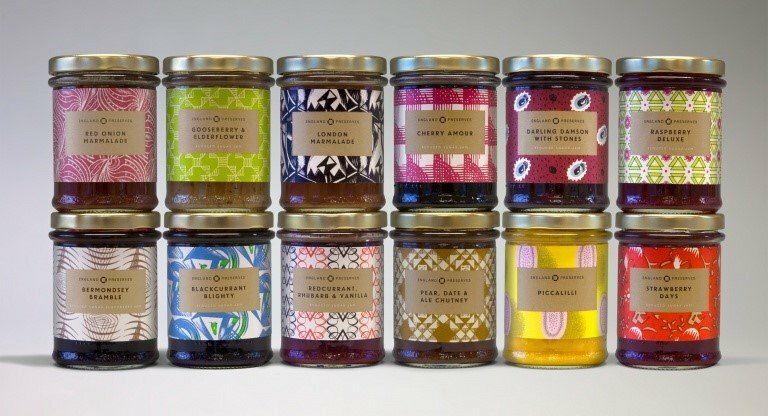 Customers are increasingly sophisticated and there is growth at the premium end of the preserves market. Customers are looking for a dedication to provenance, high levels of fruit and innovative design. England Preserves offers all three. Their dedication to producing the finest preserves means they never stop refining their craft.